An innovative Western Australian coffee roaster has teamed up with Perth compost facility Kooda to make it easy for their customers to dispose of their empty Econic bags properly. The Co.Lab started using Convex’s compostable KraftEconic packaging in February after searching for a functional compostable packaging solution for several years.  Their commitment to reducing landfill waste led them to work with Kooda to find a convenient solution for composting the bags. Asher has personally composted his EconicKraft packs in a worm farm and has also had them tested by Kooda to confirm they break down well. Kooda recently carried out trials to identify how to best accept and compost compostable coffee cups and packaging. They have ascertained that the best way for them to do that is to set up a separate collection stream for the cups and packaging so they can be shredded before being added to their main compost mixture. 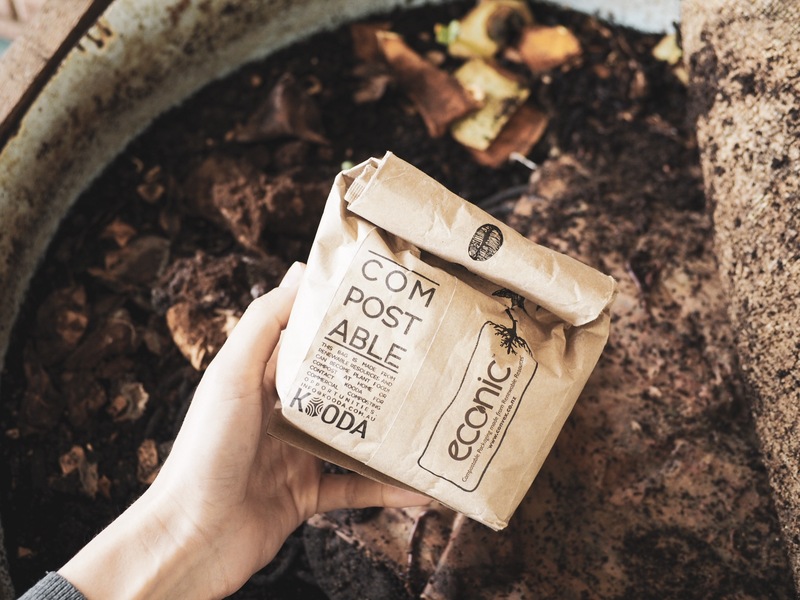 Once all the combined cups, packaging and food scraps they collect is composted, Kooda offers it back to their customers as nutrient-rich worm casings for their indoor plants and gardens. Carly, who is a chemical engineer, is currently raising capital to expand Kooda Australia-wide and make composting packaging part of its mainstream business. Until then Kooda is happy to accept discarded Econic bags, with the request that they are kept separate from food waste.